MBW has verified that Sony/ATV, like the other major publishers, does not and has never held equity in Spotify – meaning that it’s not currently participating in the stock sale bonanza being enjoyed by the major record companies and Merlin. 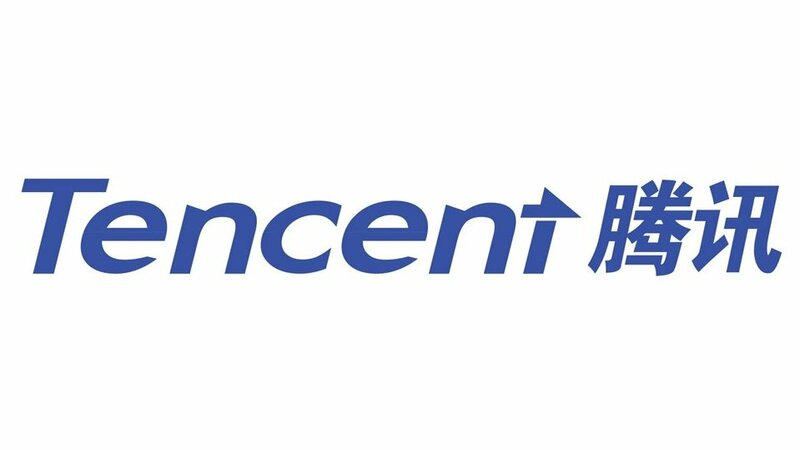 But, we’ve discovered, the Marty Bandier-run publisher does own a stake in Tencent Music Entertainment (TME), which makes things rather interesting. TME is a music company which is majority-owned by the $500bn-plus-valued Chinese media/entertainment giant Tencent. It is home to three of China’s leading music streaming services: QQ Music, Kugou and Kuwo. TME is reportedly readying an IPO in the US during the back-end of this year which would value it at $25bn. News of Sony/ATV’s minority stake in the company was buried within a Spotify F-1 financial filing posted by the Swedish company in March, before its IPO. Why is information about Tencent Music Entertainment shareholders cropping up in a Spotify filing? In return, as part of a stock swap, Spotify took control of ‘a non-controlling equity interest of approximately 9% in Tencent Music Entertainment’. 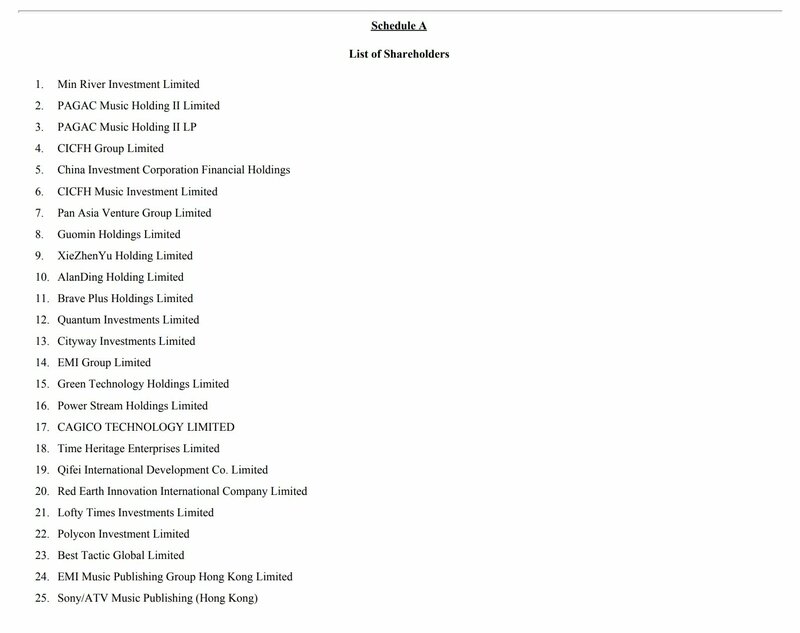 The document below, which reveals 25 shareholders in TME, shows that in addition to Sony/ATV Music Publishing (Hong Kong), EMI Music Publishing (EMP) also owns a stake in TME. That spells good news for Sony Corporation, of course, who just splashed $2.3bn on the acquisition of a further 60% stake in EMP – a deal which is yet to be approved by regulators – to take its full holding to 90%. The value of both Sony/ATV and EMI Music Publishing’s shareholdings in TME are not revealed by the Spotify filing, although a source suggested they each represent a “sliver” of the company. Other TME shareholders listed below include EMI Group Limited, which according to Companies House filings in the UK, is fully owned by Universal Music Group. MBW understands that Sony/ATV managed to get hold of equity in China Music Corp (CMC), before Tencent acquired a majority stake in the then-$2.7bn-valued company in 2016. As part of that deal, TME took control of Kuwo and KuGou. You can see the full list of shareholders in TME, as of March 2018, below.